The gender pay gap is receiving increasing levels of attention. While a few companies have been able to report the elimination of any gender pay gap, general industry statistics indicate the presence of a gender pay gap of 75.9¢ to 94.6¢1 earned by women per each dollar earned by men (depending on adjustments for age, education, experience, etc.). Meanwhile, recent press articles report female CEOs are instead paid more than their male counterparts. Could it really be true that the gender pay gap disappears at the CEO level? The vast majority of CEOs in the S&P 500 are men. 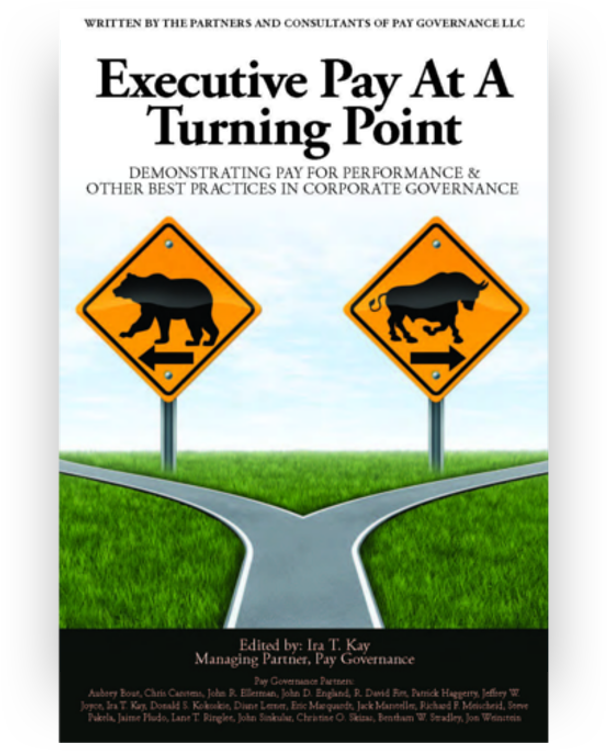 Of the 415 companies in the S&P 500 that employed a single full-time CEO over the course of the past year, only 20 were female CEOs.2 It is unwise to draw broad conclusions about pay competitiveness with such a small sample size, particularly without closer examination of the individual data points. 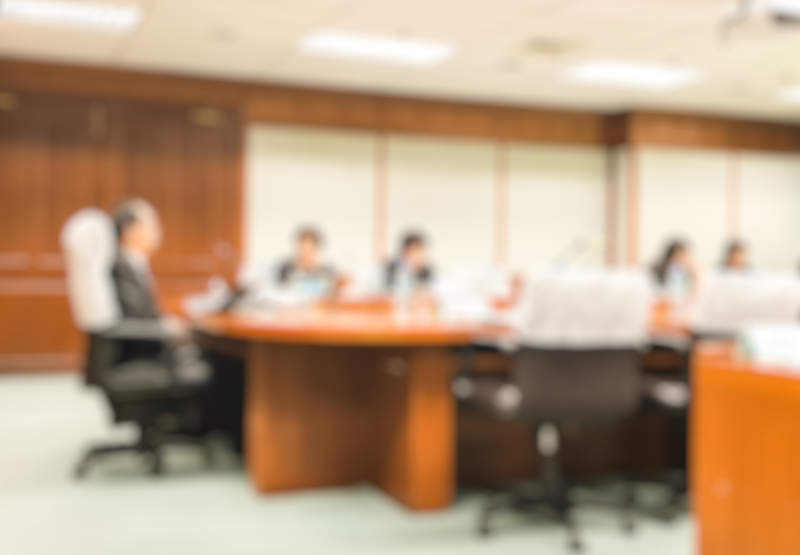 These 20 female CEOs have target total direct compensation (the sum of base salary, target annual incentive award opportunity and grant date long-term incentive value) that averages $14.9 million. This is 22% higher than the average CEO compensation of the full sample of 415 CEOs. 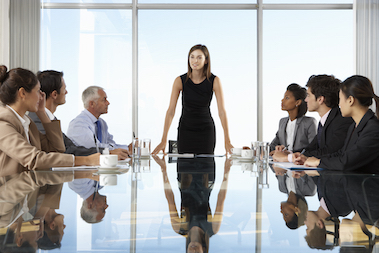 At this basic glance, it is true – female CEOs are paid more. However, the companies led by these 20 women are also 28% larger in terms of revenues and 17% larger in terms of total market capitalization. Further, these 20 companies have outperformed the broader group of companies with average three-year total shareholder return (TSR) of 70.2% compared to 43.3% three-year TSR for the total sample. Due to the larger size and scope of the organizations they lead, we would expect these 20 female CEOs to have a higher earning opportunity than the average of the sample. 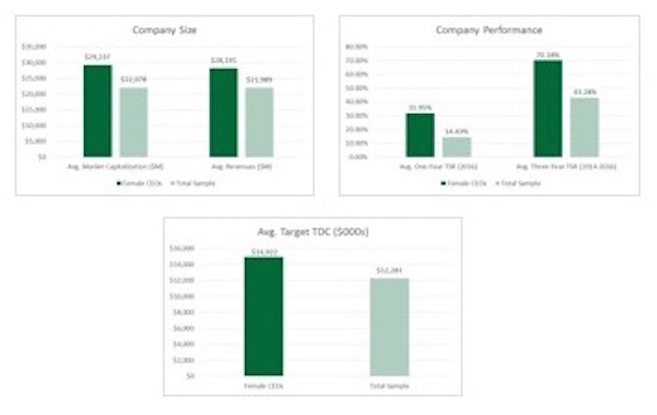 Further, if their employers’ incentive programs are designed effectively to pay for performance, the compensation these women earn should also be higher than the broader sample reflecting the significant TSR outperformance of their companies. 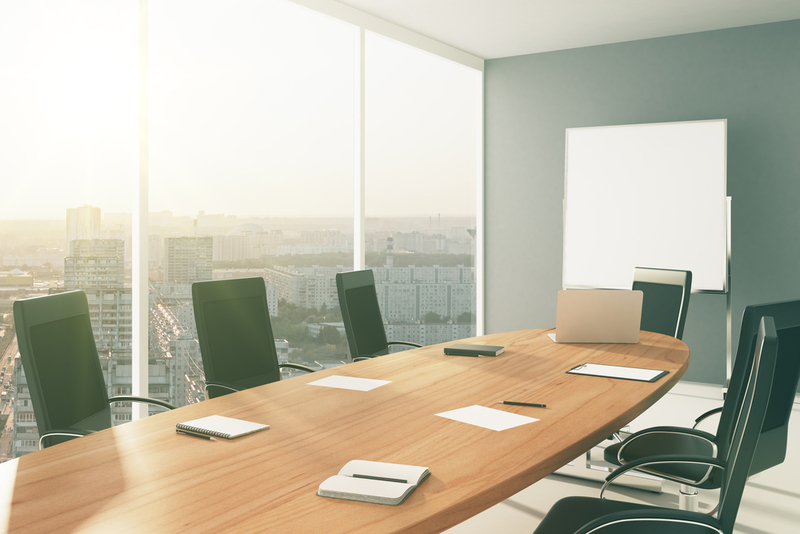 Although the sample is limited, CEO pay among this group of companies does not suggest women leaders are paid more than their male counterparts by virtue of their gender. Rather, it appears that companies reward executives, regardless of gender, based on scope and performance. 2. One of the 7 female CEOs has recently transitioned to Chair but her company’s data are used in our analysis. 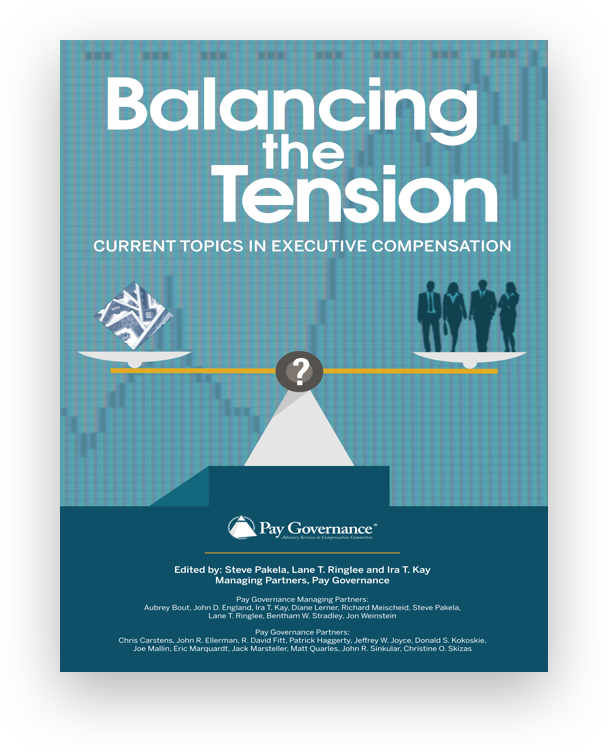 General questions about this Viewpoint can be directed to Christine Oberholzer Skizas by email at: christine.skizas@paygovernance.com.